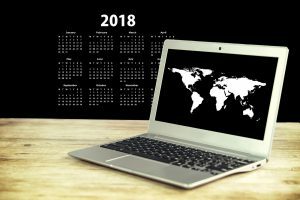 Home » Moving to Toronto – what should you know? So, Canada? There’s probably no better choice than Toronto. Nonetheless, before moving day, you should get to know few things. Especially if coming from abroad. The standard of life in Canada is quite high. This means your relocation will be quite costly if you don’t prepare for it properly. But, don’t despair. Here we are to give you tips and hints for moving to Toronto with ease, saving your money and preventing troubles at the same time. Moving companies will help you a lot. However, there are lots of moving scams, so we will help you recognize reliable and quality Toronto movers. Why should you move to the largest city in Ontario? High standard of living – You will enjoy Toronto every single day. Neighborhoods for everyone – No matter if you’re single, married, or with children. Regardless of your interests. Friendly people – You will be accepted no matter who you are or where you come from. Great coffee and food – Not many places can compare to Toronto for this. Terrific beaches – Coastal fun is what makes Toronto one of the most beautiful cities worldwide. Great climate – Yes, Toronto is in Canada, but it is not that cold, and it has great summers. 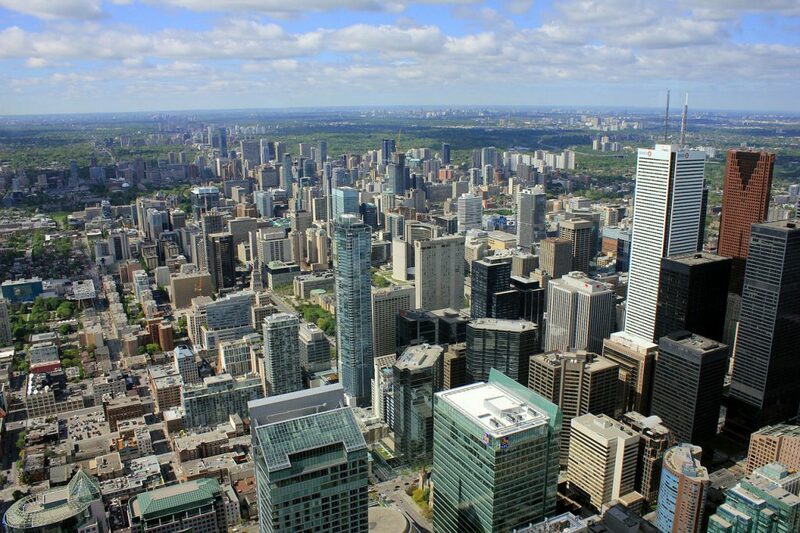 Top business opportunities – Yes, Toronto is expensive, but it offers many opportunities to earn more than enough money. How to properly prepare for moving to Toronto? 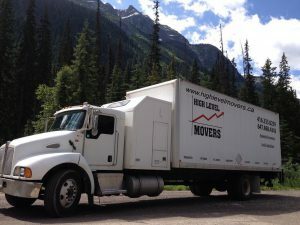 Hire a reputable moving company – Moving to Toronto will take too much time, money and nerves if you tried to do everything by yourself. Start with packing weeks before moving day – Or let packing professionals pack everything. Arrange your Toronto home prior to your move – It’s essential to secure home before moving to Toronto. Otherwise, you might face significant expenses and stresses right after you move. Compare at least 5 movers – The more moving companies you compare, the bigger chances you’ll find the affordable one. Check the background of each company – Making sure the company is reliable is the first thing to do. Hire the best moving company you can afford – The best company is the company you can afford, offering the best services. Start with preparations for your move immediately after you decide that you’re moving. The first thing to do is, of course, hiring movers. They will help you with some useful pieces of advice for your moving to Toronto. Such as recommended neighborhoods for families, the best period of the year for your moving day, where to find cheap moving boxes etc. Right after that, you should start with preparations for packing process. We suggest you declutter your home. It will downsize your relocation and hence take fewer movers and fewer hours for your move, which will lower the cost of your move. After decluttering home, you should start with the packing process. Start with those items you don’t currently use, or that you don’t use on a daily basis. This way, you will have time to pack everything. Otherwise, if you leave everything for just a few days before the moving day, you will be completely stressed. If you don’t have enough time, or you don’t want to waste energy on your packing process, hire residential movers in Toronto and leave everything to the pros. We suggest you hire professionals to pack your fragile and valuable items anyway. This way, the professionals will make sure none of your items gets damaged due to being improperly packed. To get help with decluttering your home, or packing process, you can contact our attentive personnel. We are at your disposal for any question that you might have regarding your move to Toronto. being such a big and expensive city, Toronto will cost you a lot of money, in case you haven’t secured some affordable housing solution in advance. Hiring real estate agents will help a lot with this. Discuss everything you need and let them know what is your monthly budget for renting/buying a home. Moving to Toronto without a secured housing will bring headaches. Not only that it will cost you a lot, but it also will take time and energy. Besides, if you have children, do you really want your children to face any difficulty they don’t need to? Think about everything in advance and enjoy moving to the best city in Canada!